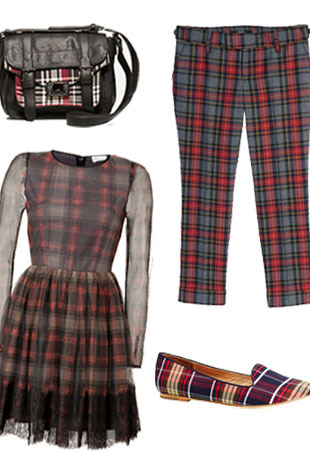 Go mad for plaid for fall. 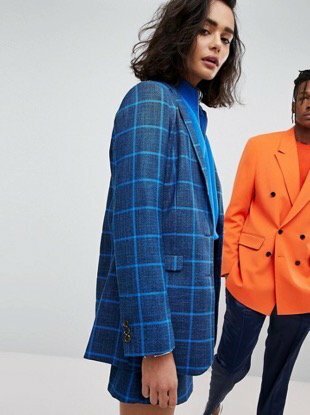 Plaid has made a stylish comeback this season — and not in an outdoorsy, lumberjack, grungy, Kurt Cobain kind of way. 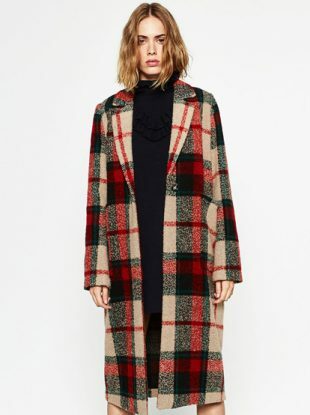 We’ve rounded up the latest plaid looks we want to try and the pieces we want to buy. 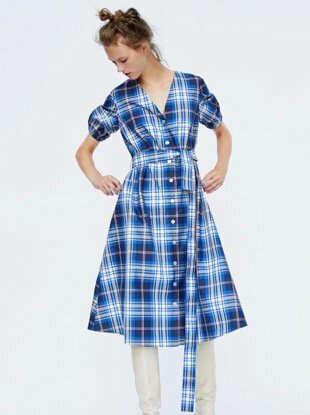 Celebs are going mad for plaid — and we are too. We were inspired this week by Katy Perry's appearance in Germany to celebrate the launch of her fragrance. 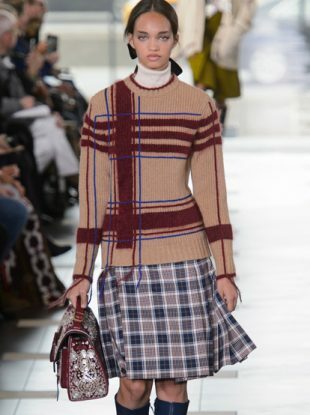 Plaid has gone mad this season, and in the best way possible. 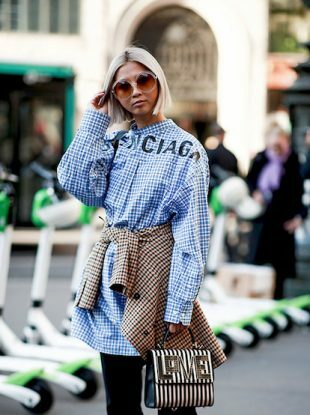 Find out how to get the streetstyle look that combines several of this season's hottest trends.